Massage Therapist Maui is a systematic, scientific movement of body tissues with the goal of relieving pain, reducing swelling, relaxing muscles, improving athletic performance and to speed healing. Massage has been used for thousands of years as a treatment for joint and muscle ailments. 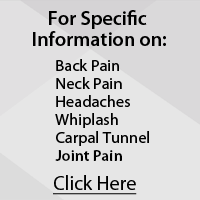 At Ho’āla Natural Pain Relief Maui, we use an effective combination of soft tissue therapy (massage), rehabilitative therapy (physical therapy) and gentle chiropractic techniques to achieve pain relief and pain prevention. A thorough analysis is performed to discover what areas of the body are not moving properly. Improper movement causes wear and stress on the body and leads to pain, dysfunction and problems. Motion is reintroduced to areas of restriction, reducing inflation and allowing for long term healing and pain relief. Ho`ala Natural Pain Relief is happy to offer massage therapy at our Kahului office location. Our massage therapists are carefully selected, and Dr. Battles works closely with them to ensure that you are receiving the best and most cohesive care possible. 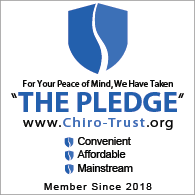 Our massage therapy is available in conjunction with your Chiropractic care, or as a stand alone service.